Not just a new look, but 18 great new contributing photographers from all over Europe: the Nature Photo Blog family is growing and this is the great news for 2015! We would like to welcome here: Joanna Antosik (Poland), Dorin Bofan (Romania), João Cosme (Portugal), Csaba Daróczi (Hungary), Michel D’Oultremont (Belgium), Angel Fitor (Spain), Orsolya and Erlend Haarberg (Norway), Cindy Jeannon (France), Georg Kantioler (Italy), Grzegorz Lesniewski (Poland), Jonathan Lhoir (Belgium), Laurent Nédélec (France), Marc Steichen (Luxembourg), Hans Strand (Sweden), Markus Varesvuo (Finland), Jérémie Villet (France) and Yulia Vtyurina (Russia)!!! 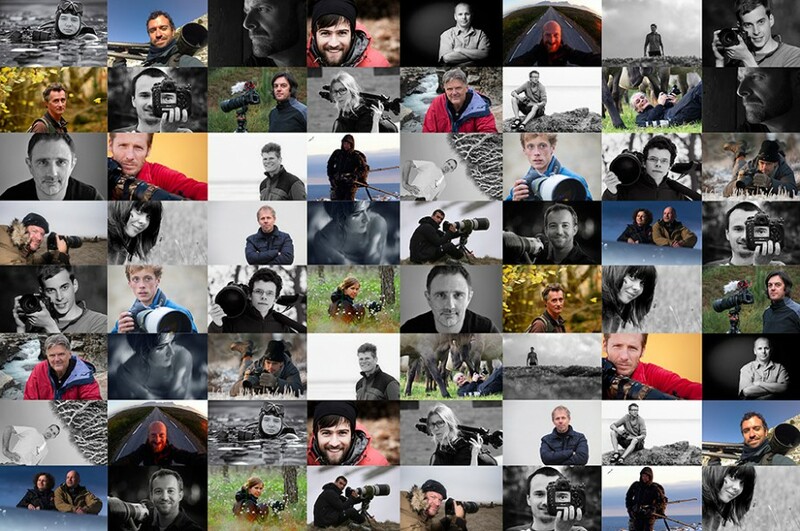 In 2009 the Nature Photo Blog, back then the first of its kind, was born with 7 photographers from 3 European countries. Not even one year later and it already included 15 members from 7 countries. In the four years that followed some people have left and new members have joined, but the number of participants remained constant. And now, in 2015, we have grown to a stunning group of 32 photographers from 16 different countries! Why this huge expansion? Well, in times of picture floods on the web, we questioned ourselves wether it would be still worth keeping this kind of image platform alive. And so we decided to change a little, still giving our visitors the pleasure of seeing a fresh image every day, but with a much bigger variety of photographic styles and approaches, new topics and visions. We hope you will enjoy NPB 2.0!